Enabling your vape business to flourish since 2013. Formed from the members of the National Association of Vaping Businesses Arizona and the Arizona SFATA chapter, the Arizona Smoke Free Business Alliance (ASFA) has a collective 30+ years of experience in the vape industry and 15+ years in legislative advocacy. 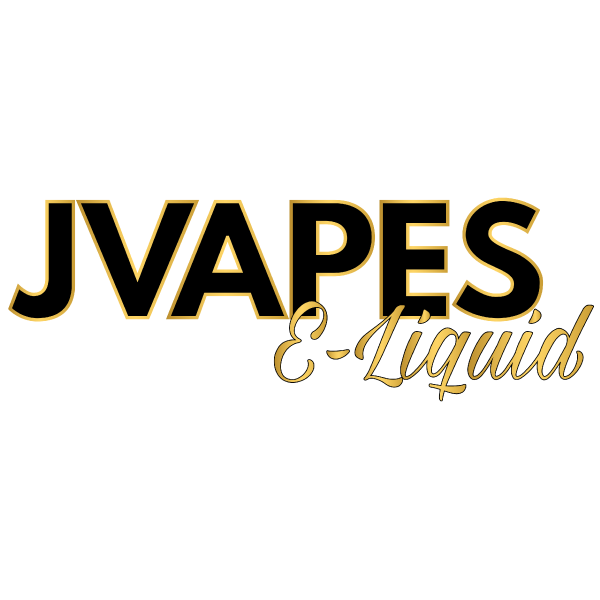 We are comprised of vape businesses large and small, from owner operated vape shops and one-man juice brands, to multi-million dollar international companies. We retain a full-time lobbying firm and are aligned with the two largest national vape advocacy groups, as an Affiliated Independent State Chapter of the Smoke Free Alternatives Trade Association (SFATA) and a recognized State Vapor Association with the Vapor Technology Association (VTA). We work with and provide complimentary memberships to state and national small business organizations. We are dedicated to getting you involved in the process of safeguarding your own business, and providing 100% of the support along the way. We actively promote and support youth access restrictions, marketing standards, and other common sense items that will help keep our industry alive and helping smokers! The Vape industry is facing an uncertain regulatory future, and we are here to help. Our members contribute to lobbying efforts, community education, and public awareness of our industry. As an organization, we strive to provide you critical regulatory support, as well as to assist in translation of legislation and how it affects your business. We also work hard to provide you with meaningful benefits to assist you in the day-to-day operation of your business, from travel discount programs, to fleet fuel rewards, to health insurance and merchant services. Contact us or join now to find out how ASFA can help your business! Industry regulations, from manufacturing best practices to retailer requirements, are an ever-present and ever-evolving aspect of doing business in our industry. Be it FDA or state regulations, ASFA will help you navigate the changing climate with regular information updates, workshops, webinars and other partnerships to help you succeed! Through partnerships with state and national organizations, we offer our members a catalog of programs to help in the general flow of business. From retail signage, to health insurance, to merchant services and fleet fuel rewards, ASFA strives to offer tangible financial savings to all of our members. On a national, state, and local level, pending legislation is of concern to any small business owner. ASFA lobbies for your right to do business unencumbered by onerous laws, and to create sensible legislation that benefits our businesses and customers. We also work diligently to educate our lawmakers on issues directly surrounding the vape space. The vape marketplace is still a new and fierce frontier that requires legal advice from attorneys who are deeply entrenched in the particularities of vape regulations and laws. ASFA retains general counsel that is made available to you as a member to assist in navigating these waters and ensuring that your business stays compliant. Public perception of our industry is critical. Through partnerships with several local non-profits, we encourage our members to be an asset to our communities. Via avenues such as fundraisers, food drives, and other volunteer and contribution opportunities, we work to contribute to the communities we exist in. Whether you are a small vape shop, a liquid or device manufacturer, a multi-state chain, or a large distributor, each and every business benefits from introduction to and networking with other businesses. We hold monthly physical meetings across the state (Prescott/Flagstaff, Phoenix, and Tucson) to enable an environment that breeds positive connections with other business owners.